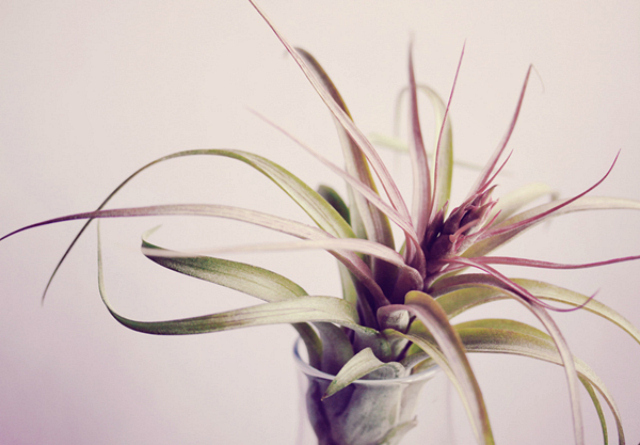 About 14 months ago, I acquired my first air plant. I like them because they are resilient. For someone like me, who has had many a plant become compost (wah! ), they are perfect. Since then, I've amassed a collection at my desk that keeps me smiling throughout the day. It's the the little things, right? 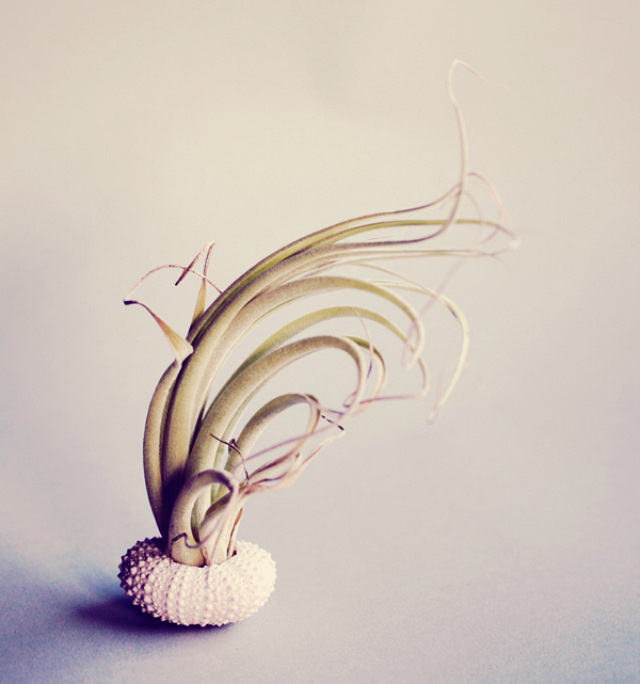 When I came across Petit Beast created by LA-based designer, Cathy Van Hoang, I immediately fawned over the clever notion of making the air plants look like jellyfish. I admired the novelty of the plants. Their compact nature and unique silhouette were perfect for this concept. 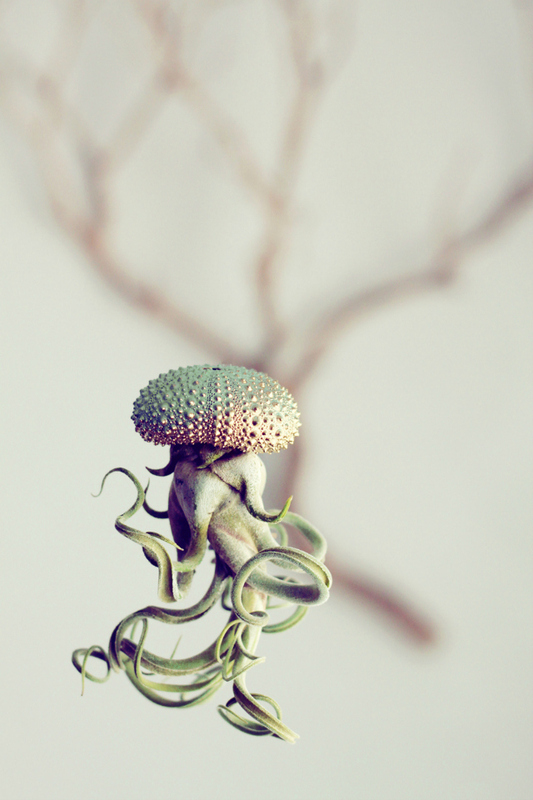 While I don't necessarily need any more plants, I'm pretty darn close to purchasing one or two (or three) from her Etsy shop. For more on how she developed Petit Beast, read her interview here. 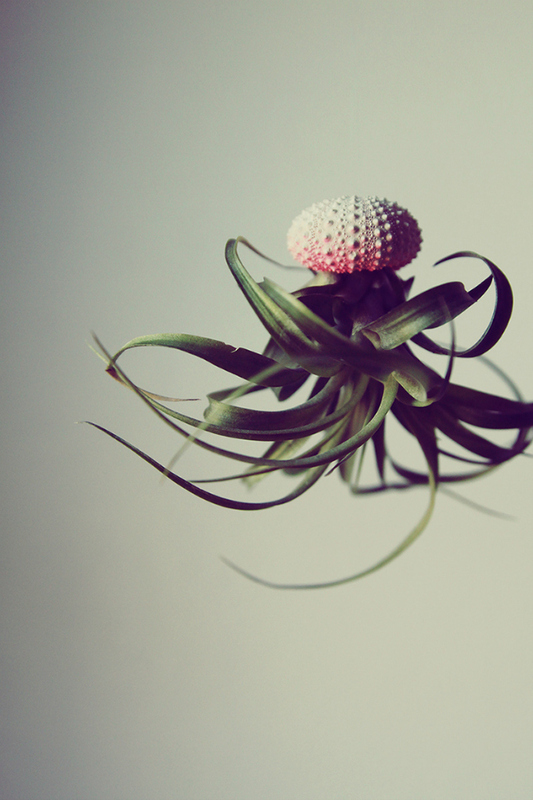 These are some of the coolest air plants I've ever seen. 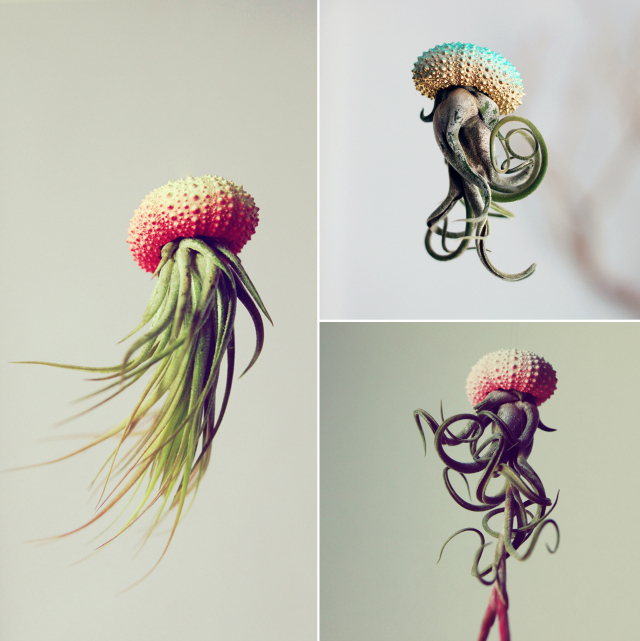 Such a clever idea to make them look like jellyfish! These are so unique, they are on par with art! Love that they will not die, a plant that I can manage! Wow, I love these! They are all so beautiful! 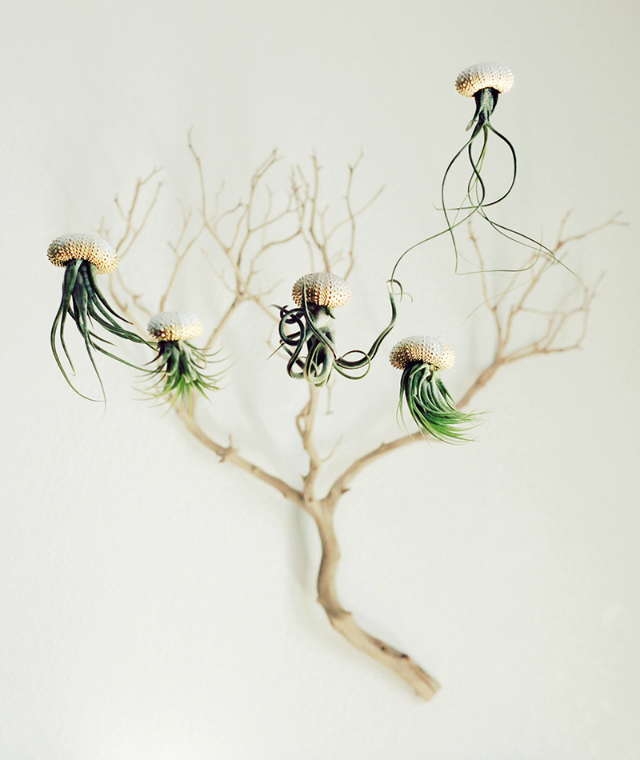 I like air plants, but jellyfish creep me out, so while I think it's cool how the plants look like jellyfish, it's still a little creepy to me lol. Wait, these are real?? 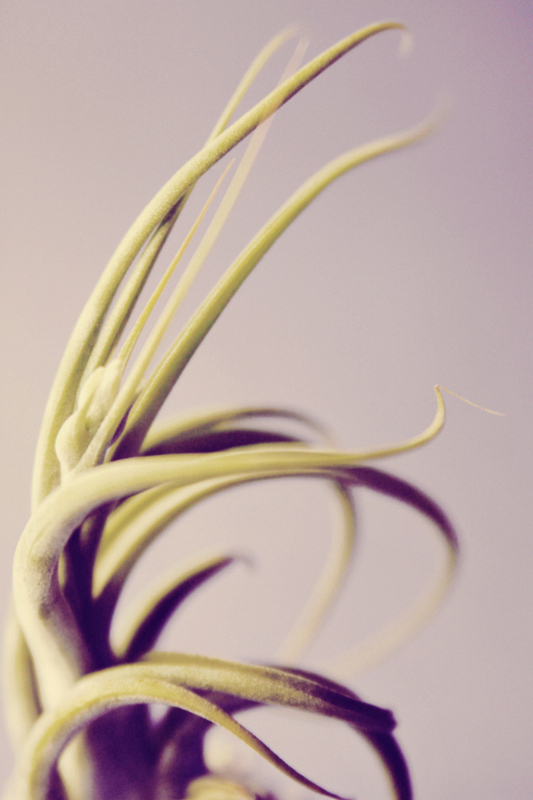 Air plants are a thing?? oh wow! i've never seen such!